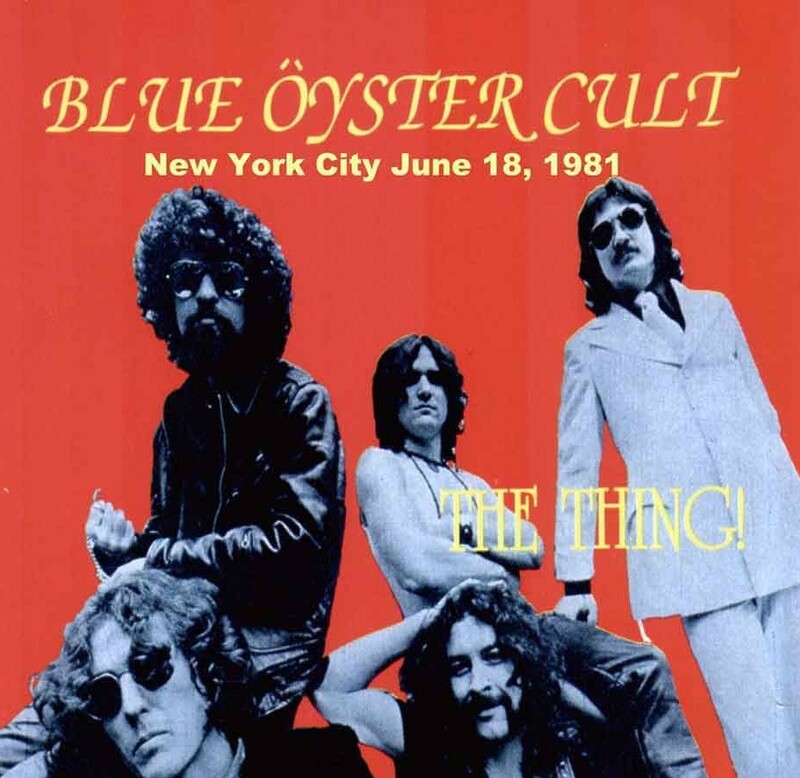 Cultösaurus Erectus is the seventh studio album by the American hard rock band Blue Öyster Cult, released in 1980. Following the experiment with a more polished sound in the album Mirrors of 1979, this recording was an attempt to return to the band’s earlier hard-rock sound. The first track “Black Blade” features lyrics by fantasy and sci-fi writer Michael Moorcock and is about Stormbringer, a black sword wielded by Elric of Melniboné, the most famous character in Moorcock’s mythology. This album also features the first collaboration with British producer Martin Birch (Deep Purple, Fleetwood Mac, Black Sabbath, Iron Maiden), who would go on to produce the successful following album Fire of Unknown Origin in 1981. The riff to Deep Purple’s Smoke On The Water, a song that Birch helped record, is referenced in “The Marshall Plan”. While the album sold more than its predecessor, it stalled at Gold status. However, during this time Blue Öyster Cult were arguably at their peak as a live act, filling halls and arenas with ease. The tour promoting Cultösaurus Erectus found them co-headlining sports arenas in the United States with Black Sabbath as part of the Black and Blue Tour . The album cover features a part of the painting Behemoth’s world by the British artist Richard Clifton-Dey. 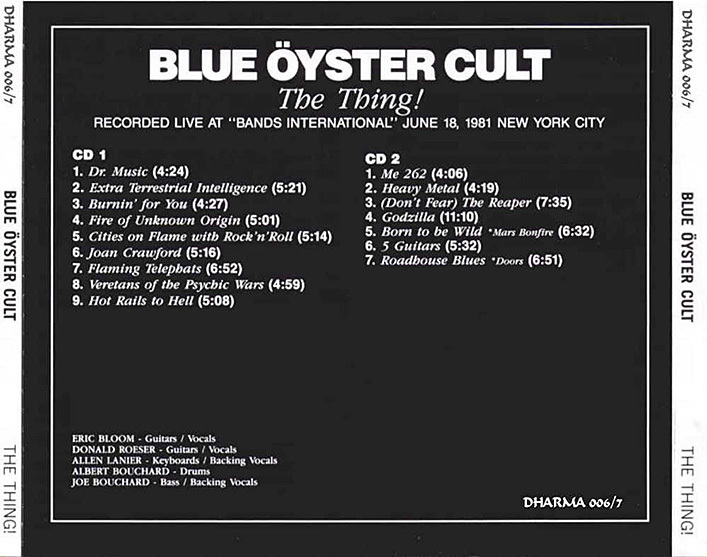 You are currently browsing the archives for the Blue Oyster Cult category.